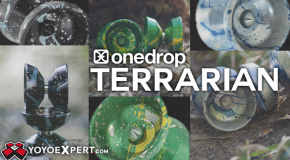 One Drop Terrarian & Rebirth! New Colors! 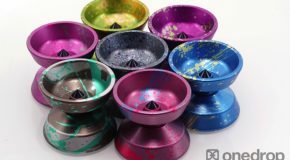 One Drop Terrarian Restock! Terraria Green! TERRARIAN: OG Terraria Green! 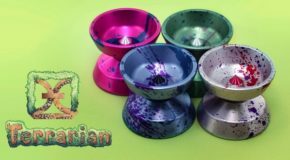 Solid green Terrarian Restock! Just like in the game! TERRARIAN AVAILABLE HERE! 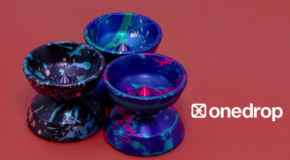 New Colors – One Drop Terrarian! 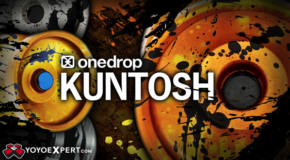 One Drop Restock – Terrarian, Kuntosh, & Top Deck! 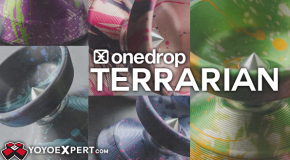 New Release – The One Drop Terrarian! 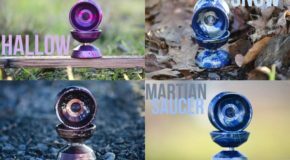 One Drop Presents – The TERRARIAN!